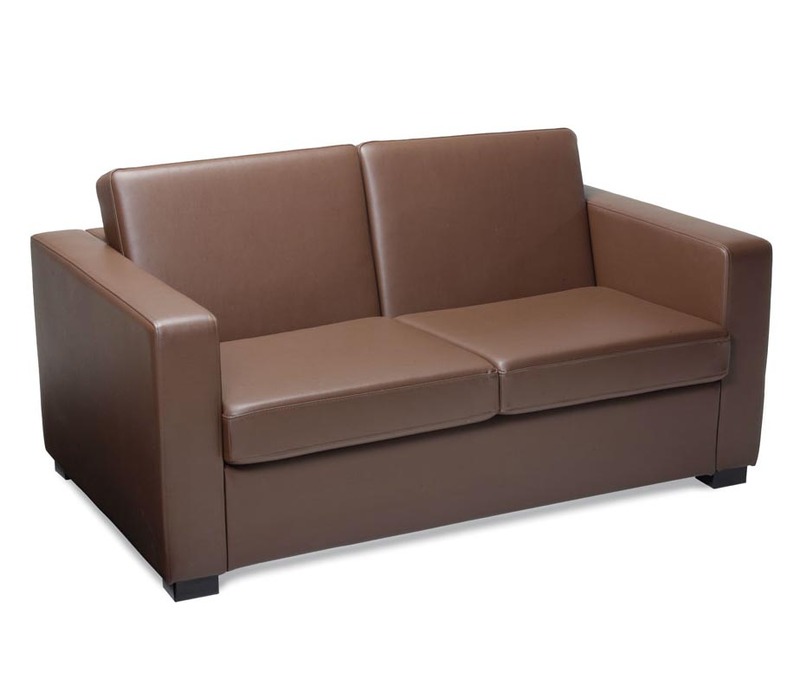 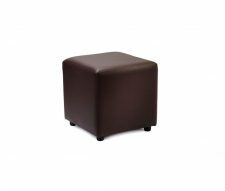 A strong and durable 2 Seater Reception Sofa upholstered in high quality brown faux leather. 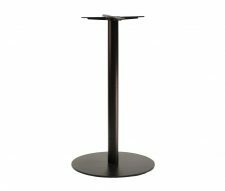 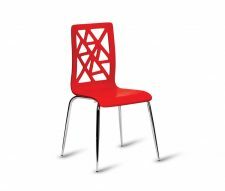 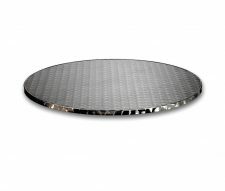 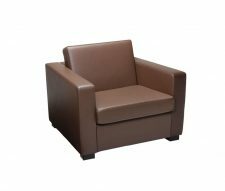 Designed for use in corporate, education and leisure environments this piece of commercial furniture will withstand regular use whilst providing a good level of comfort and support. 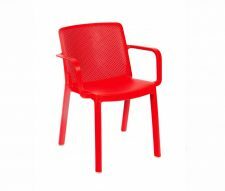 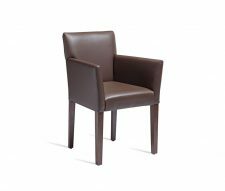 Also available as an armchair in matching brown faux leather.